Vampire and gothic achtergronden door Avelina De Moray. 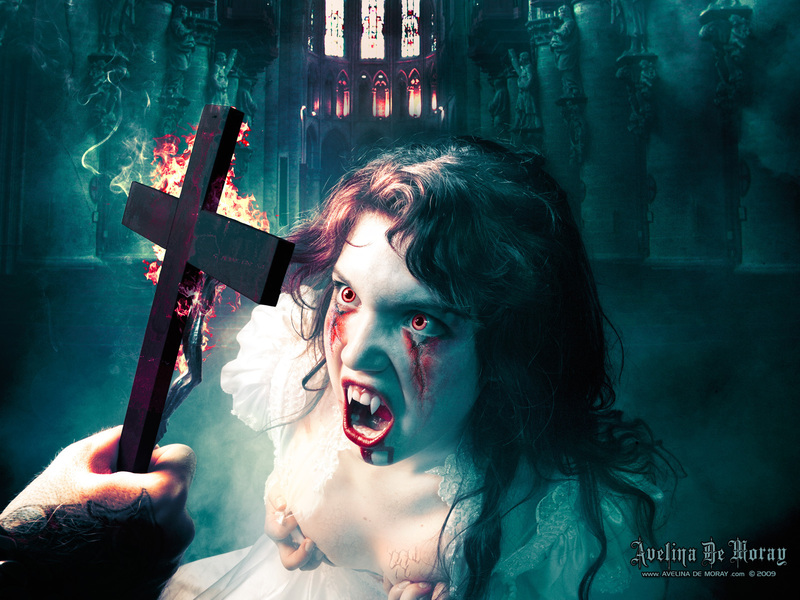 Gothic and vampire achtergronden with the art of Avelina De Moray. HD Wallpaper and background images in the Vampires club tagged: vampire image wallpaper horror vampyre dracula blood gothic art vampire wallpaper.